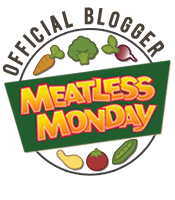 2014 Mileage Total (Day 6 #writeandrun31) | (m)EAT LESS, RUN MORE! I got an email from DailyMile this morning that had my total mileage for 2014. There were a few months where I was either sick or injured, but overall it was a good year! I think this total also includes walking though, because my 2014 total running mileage was more like 900-something miles. 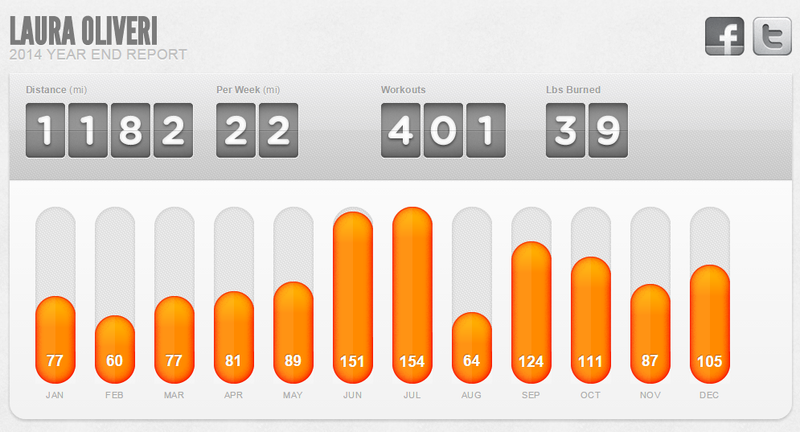 So for 2015 I’m only logging running miles onto dailymile, and my goal is 1200+ miles (100/month). I went into work late today because it’s been snowing, and I HATE driving in the snow/ice. To be honest, the only reason I went in at all is because I keep my gym bag (with my Garmin and my current rotation of running shoes) at my desk during the week! So basically, I risked my life so I wouldn’t miss my run! Haha! I did Week 7, Day 2 of 10k trainer, which was pretty much a repeat of yesterday. 5 minute warm up, 25 minute run, and 5 minute cool down. 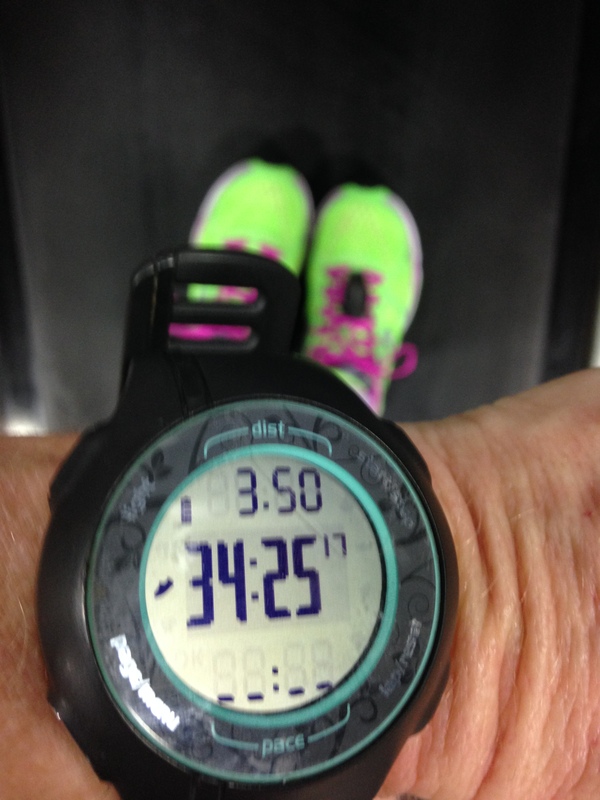 I ran 3.5 miles in just under 35 minutes (again ;)). And 4 seconds faster than yesterday! And in other exciting news, my Garmin FR15 was shipped out today and should be here by the weekend! Woohoo!